Now partnering with Sea Shepherd Dive! 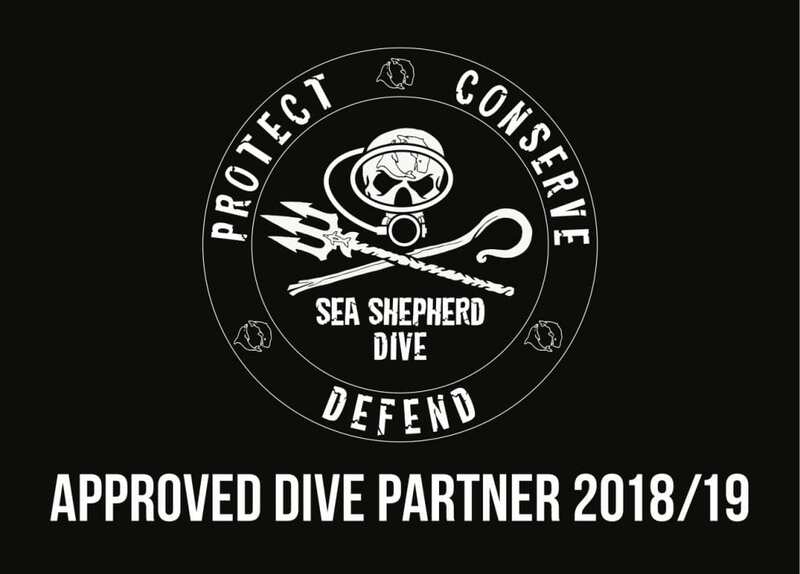 We’re stoked to announce that we are now an approved and active Sea Shepherd Dive Partner. To be able to join the Sea Shepherd Dive community, businesses prove that they place marine conservation at the forefront of their operating activities. Sea Shepherd Dive partners donate monthly and adopt the program Rules and Ethics. All these ethics have been a vital part of our operations from the first day we started Wild Ocean Tasmania. 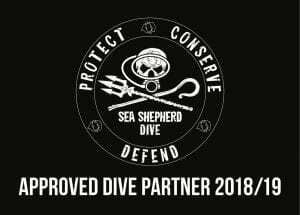 The partnership with Sea Shepherd Dive offers the perfect opportunity for us to manifest these ethics and to support a great organisation in the fight for the health of our Oceans. If you would like to embark on an ethical wildlife boat tour and support Ocean conservation, follow this link to check out our tour options!